Please visit our Open House at 1103 200 NEWPORT DR in Port Moody. I have sold a property at 320 225 NEWPORT DR in Port Moody. I have listed a new property at 320 225 NEWPORT DR in Port Moody. Please visit our Open House at 320 225 NEWPORT DR in Port Moody. Please visit our Open House at 501 295 GUILDFORD WAY in Port Moody. I have listed a new property at 501 295 GUILDFORD WAY in Port Moody. I have sold a property at 220 285 NEWPORT DR in Port Moody. I have listed a new property at 220 285 NEWPORT DR in Port Moody. OPEN HOUSE SAT MAR 9TH 2-4PM. 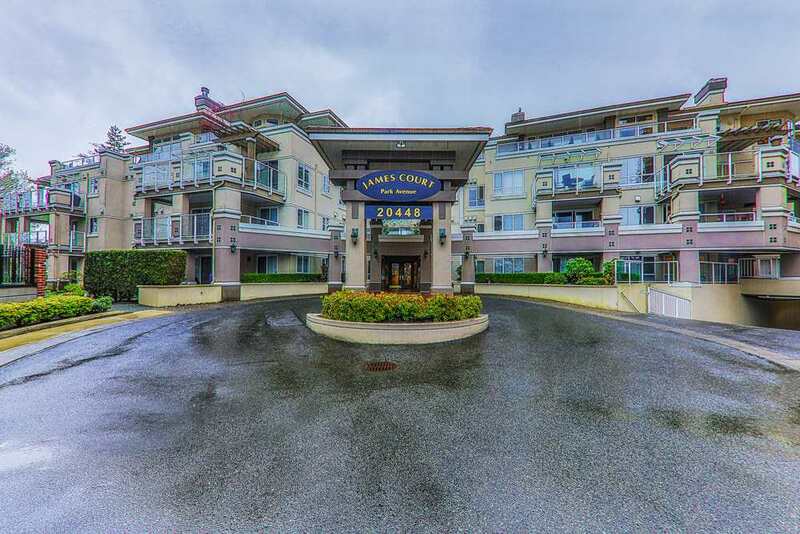 RIGHT IN THE HEART OF NEWPORT VILLAGE, PORT MOODY! BRIGHT UNIT WITH FUNCTIONAL FLOOR PLAN, BUILT BY BOSA. NEWER QUARTZ COUNTERTOPS IN KITCHEN AND BOTH BATHROOMS, LAMINATE FLOORS THROUGHOUT AND COZY FOR FIREPLACE (INCL. IN FEES), PARKING AND STORAGE. COMPLEX PLUMBING RECENTLY COMPLETED. ENJOY THE WHISTLER INSPIRED VILLAGE LIFE RIGHT FROM YOUR PRIVATE BALCONY. GORGEOUS AT NIGHT! 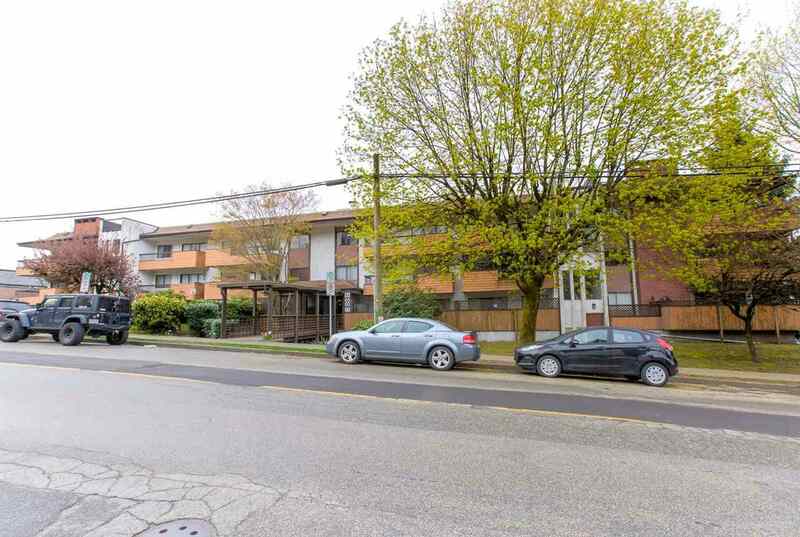 5 MIN WALK TO SKYTRAIN. EXCELLENT LOCATION. I have listed a new property at 1232 ALDERSIDE RD in Port Moody. How does Summertime at the beach sound? This 4 bedroom home with 2 kitchens is one of the original homes on Alderside and is offered for sale for first time in 40 years! Live in or rent while planning your Dream Home on the water. BONUS... over 500 sqft BOATHOUSE and registered dock already in place. One of Aldersides BEST views looking SW to Reed Point and beyond. Showing by appointment only.